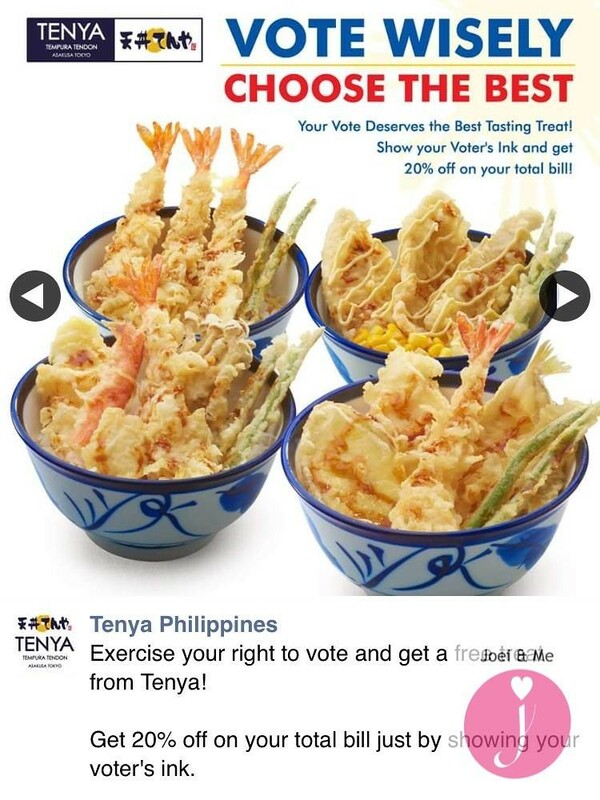 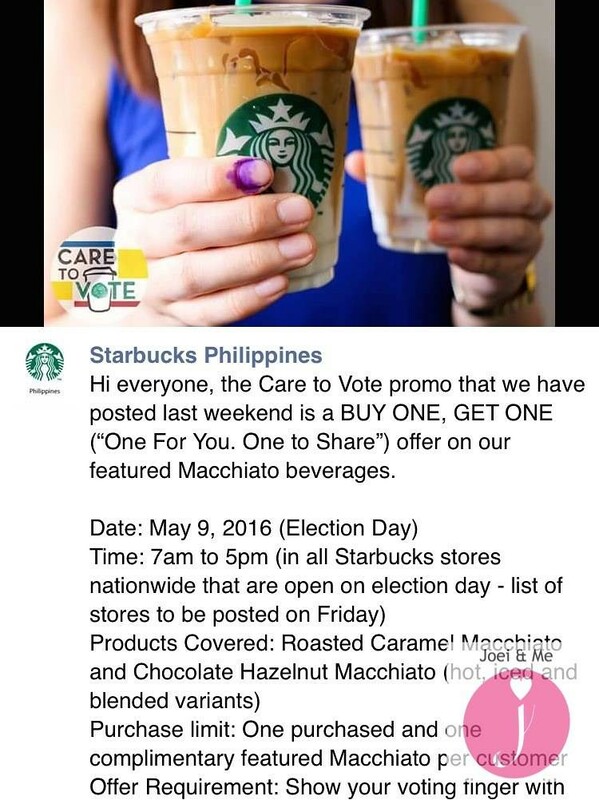 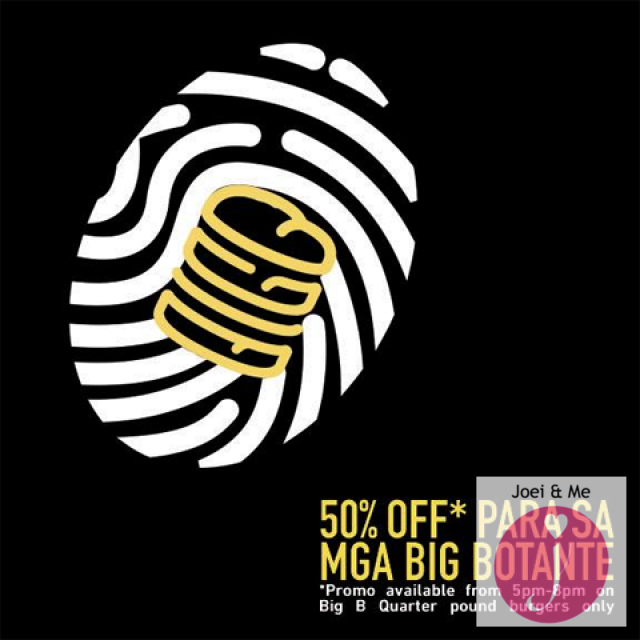 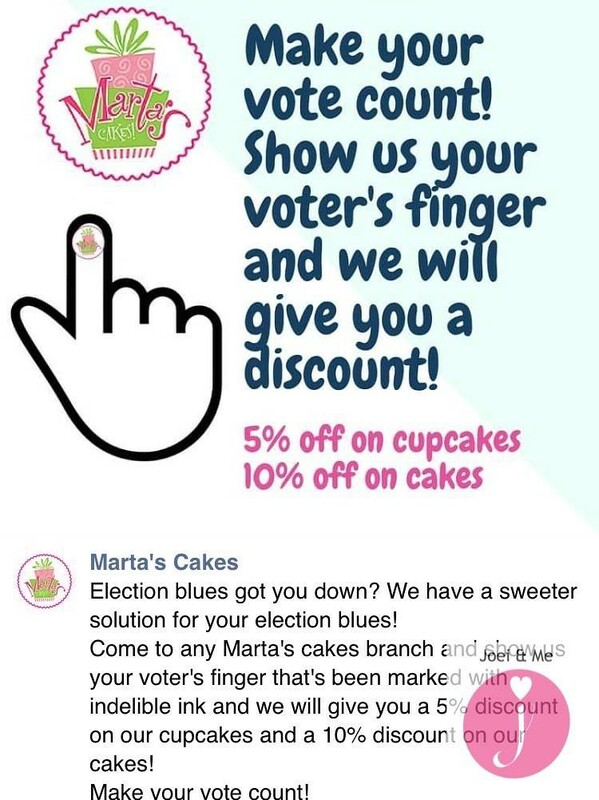 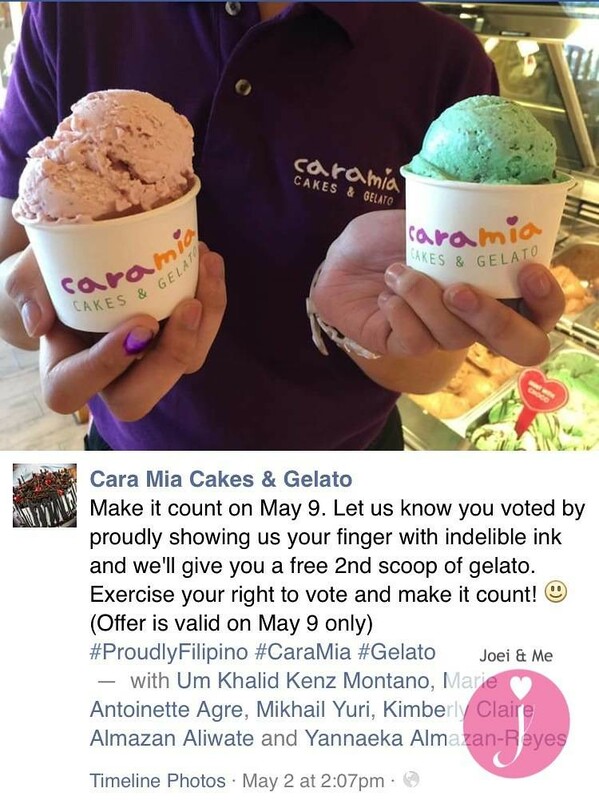 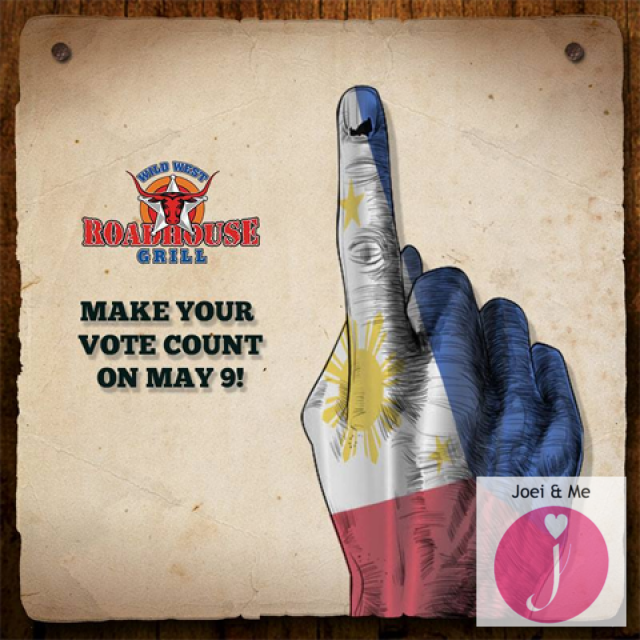 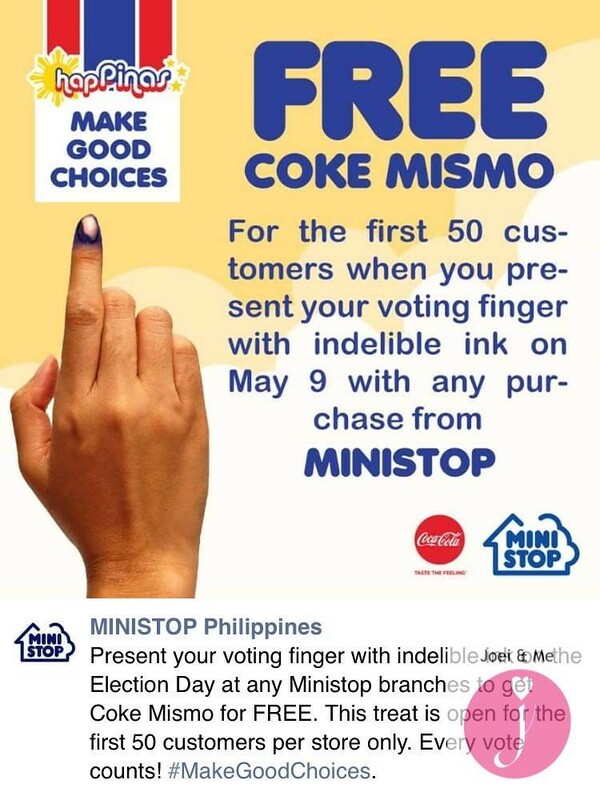 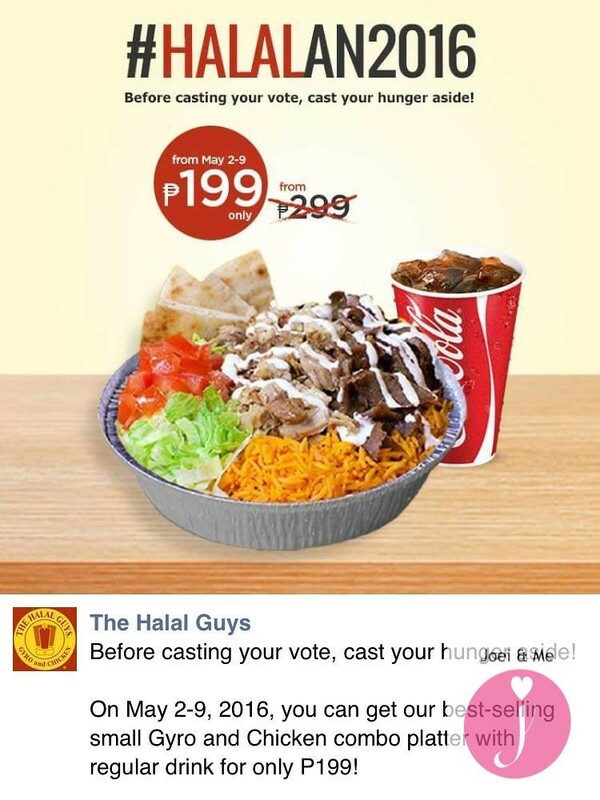 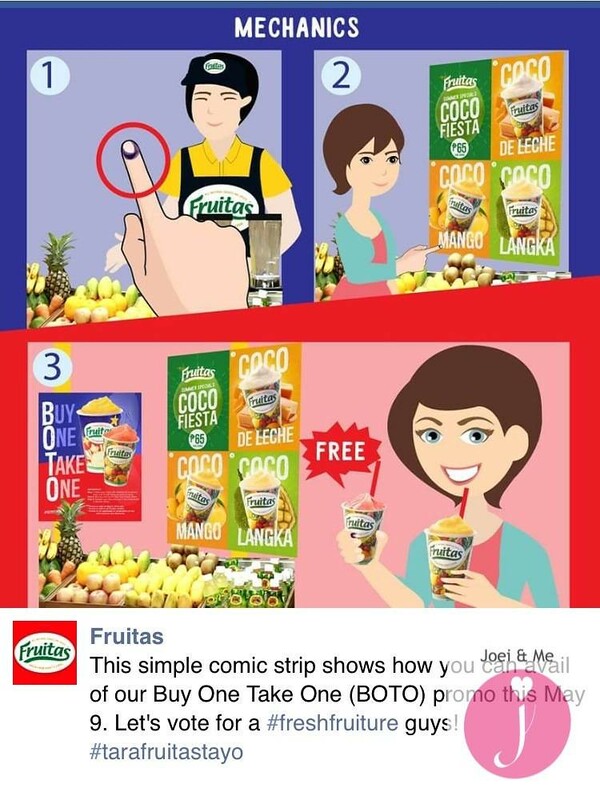 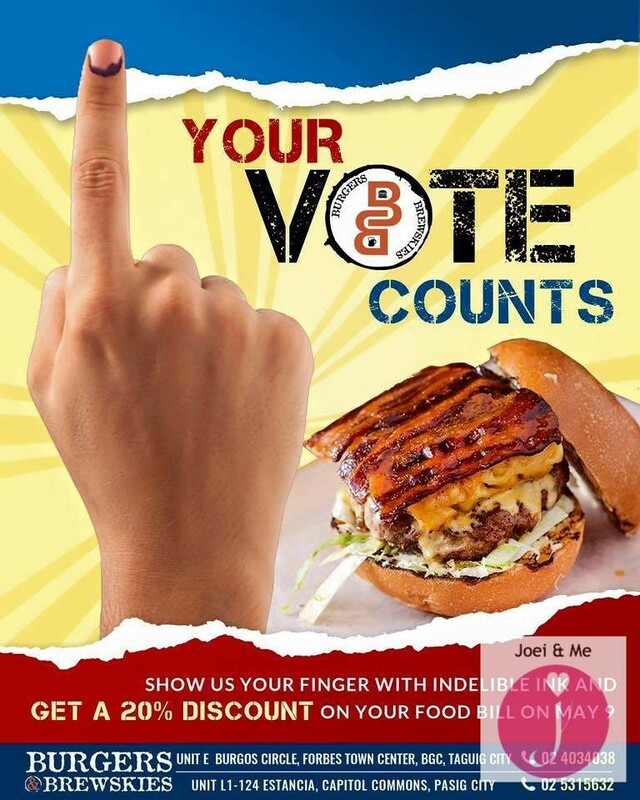 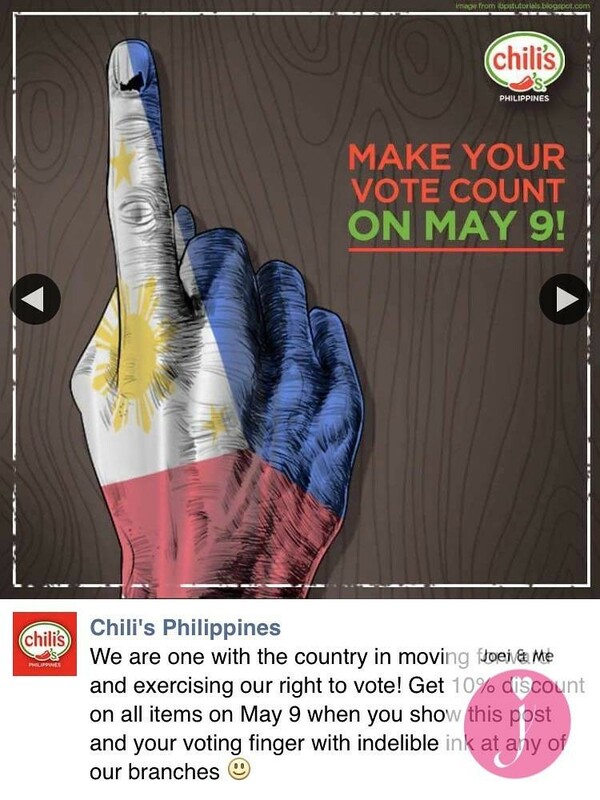 Food Discounts and Freebies for Philippine Voters This 2016 Elections. 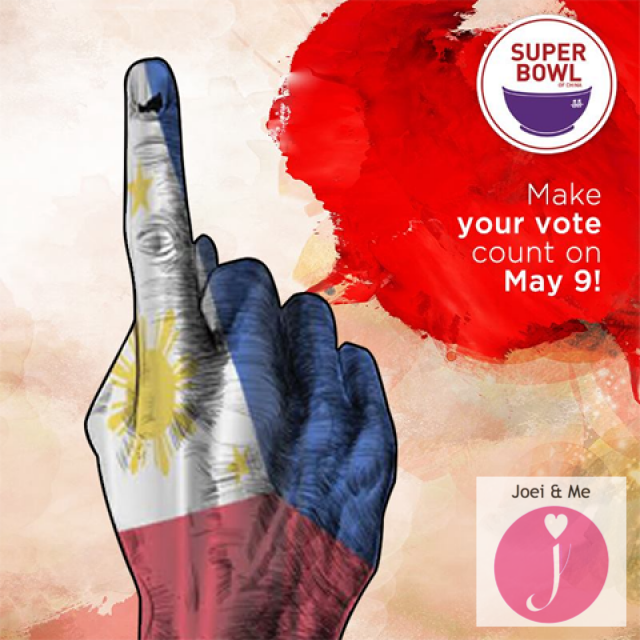 Have you exercised your right to vote? 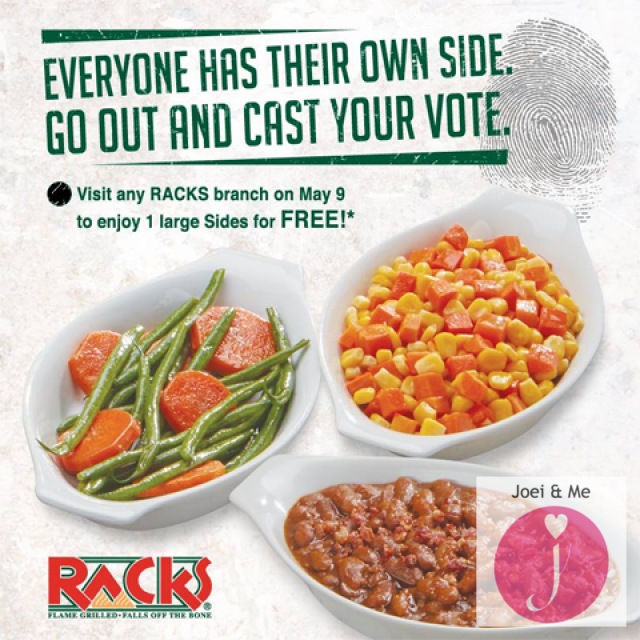 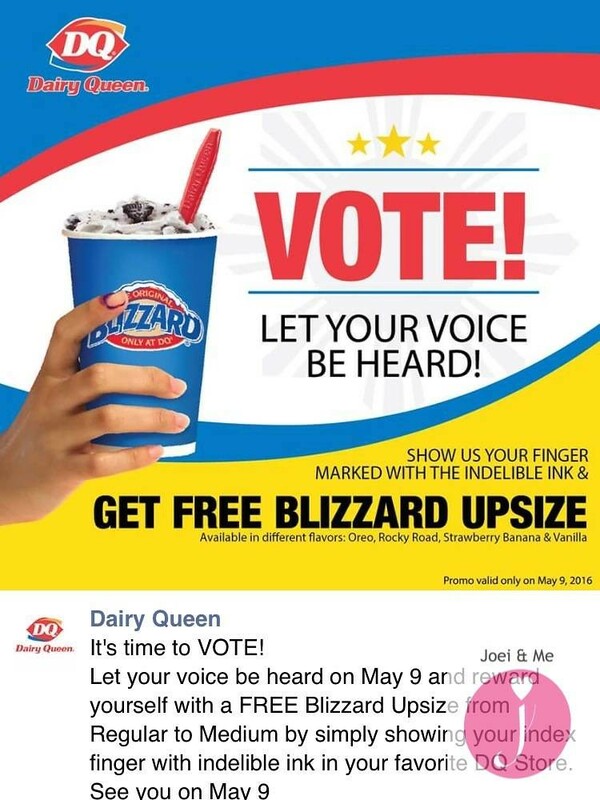 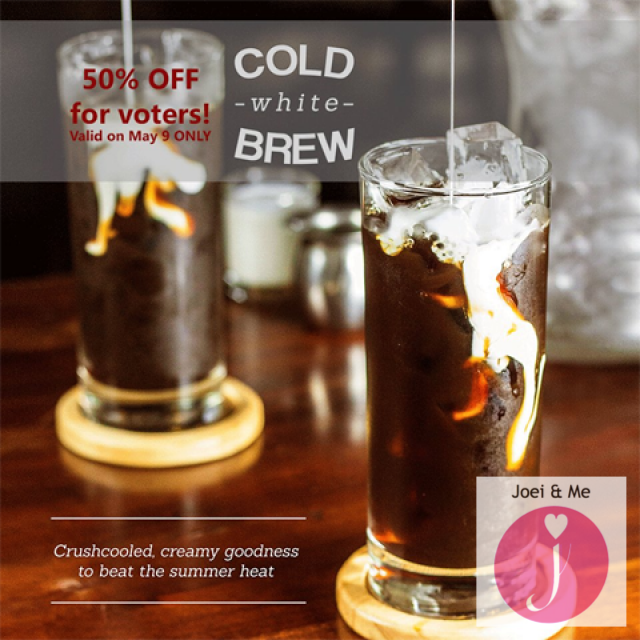 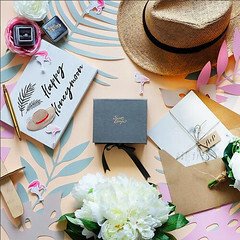 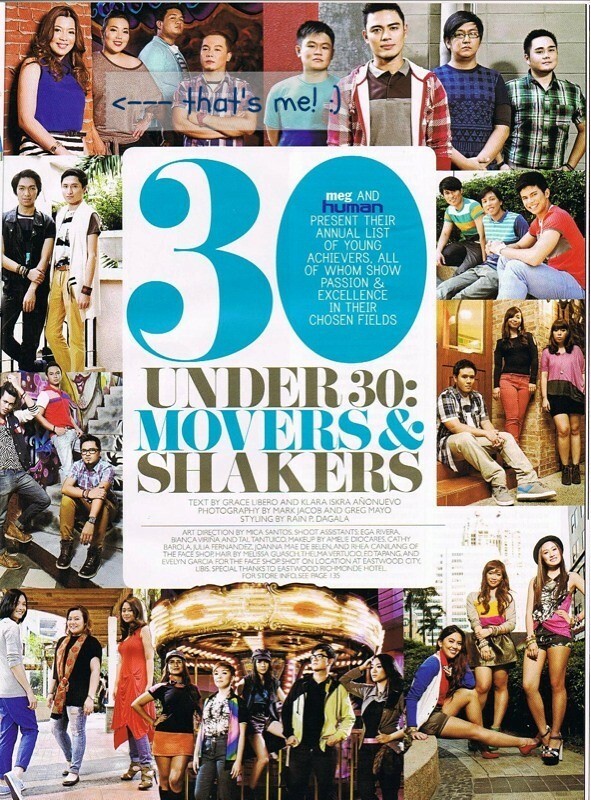 If yes, check out these discounts and freebies available to you and all those who voted today, May 9. 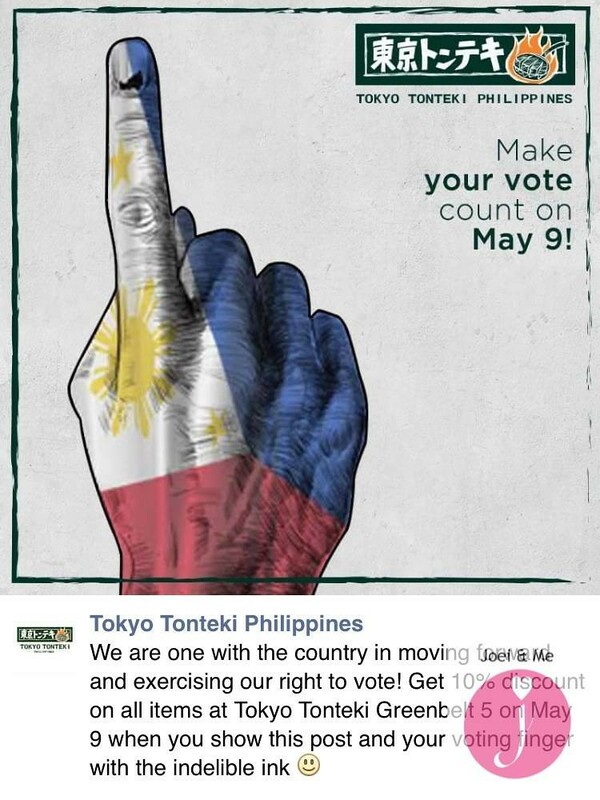 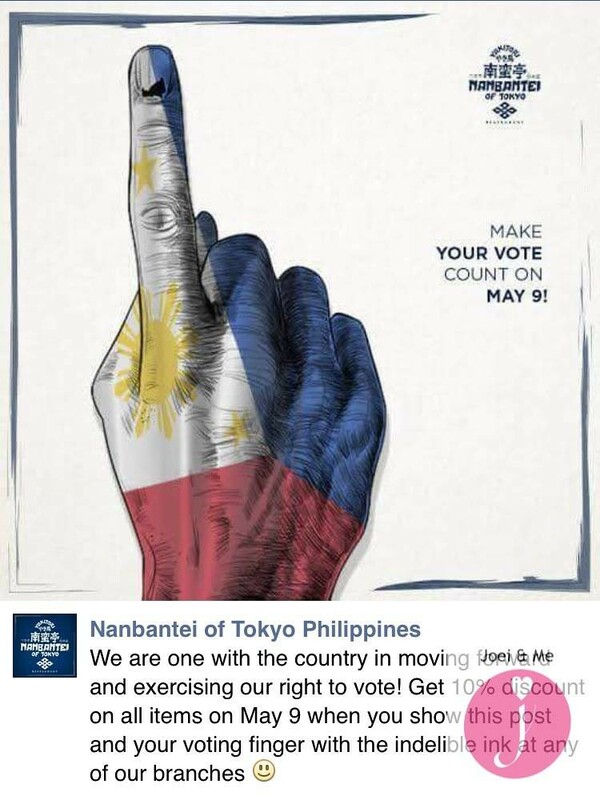 You just have to show your voting finger!